SHIRT STYLE (REQUEST CUSTOM SHIRT STYLE) Mens TShirt Boys TShirt Girls TShirt Infant Bodysuit Ladies TShirt Ladies Vneck Unisex Tank Top More Options Please! 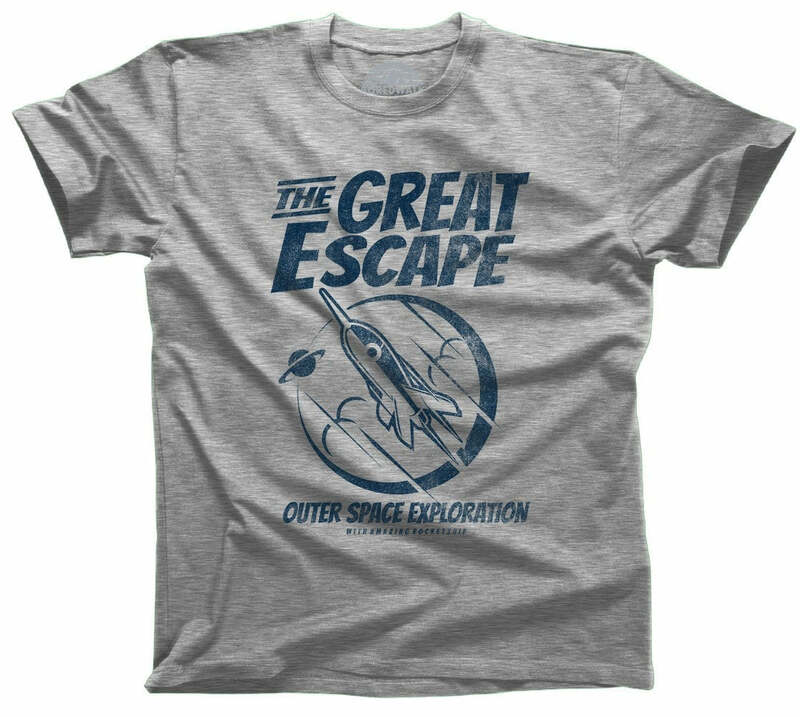 Turn heads in our out of this world space design! 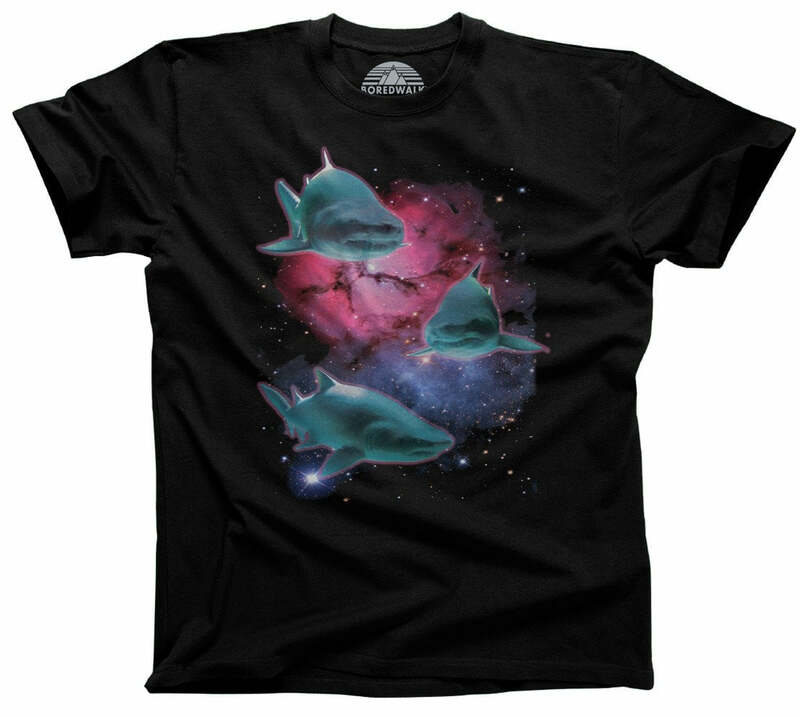 Our Space Skateboarder shirt is perfect to show everyone what you would rather be doing - skateboarding through the stars. 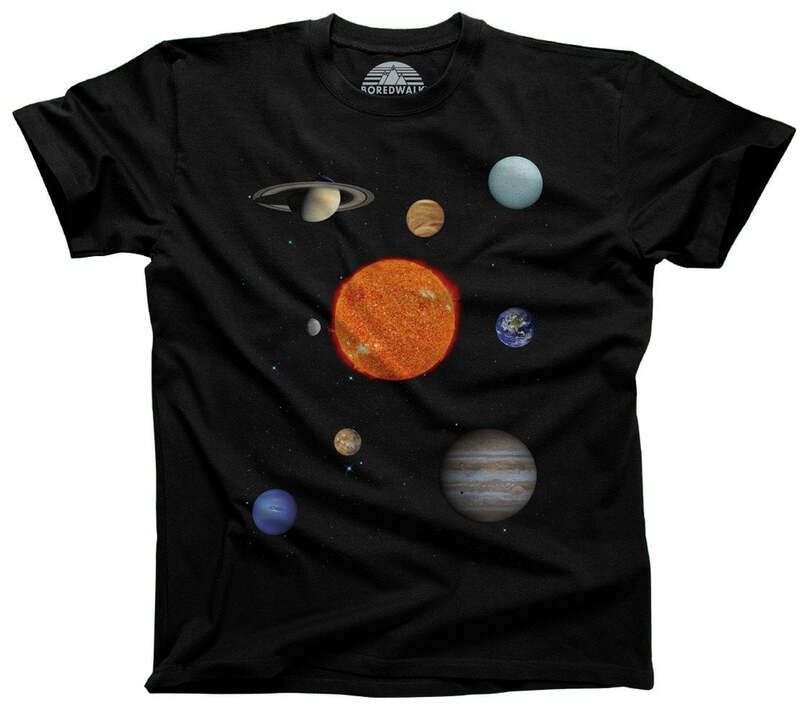 This geeky astronaut t-shirt makes a great teenage boy gift, nerdy gift, or cool skating shirt for anyone who dreams about being able to kick-flip through the stars or ollie across the solar system. Use the craters of the moon as your half-pipe in this fun astronomy skater shirt!